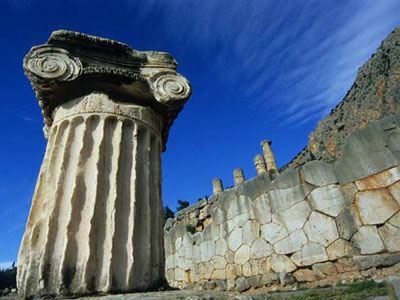 Greece welcomes visitors from morning ’til evening at 46 of its 117 archaeological sites and museums from April 1-October 31 for the 2015 season. This is an improvement over 33 sites in 2014. Stats show that 95 percent of 12 million visitors frequent these tourist sites, making them the most popular and most obvious choice for extended hours in spring and summer.